ILONA DULASKI is an extremely versatile Voice-Over Artist. 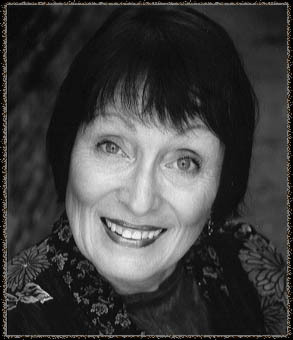 Ilona has also narrated Recorded Books for the Blind for the Library of Congress. Below are some sample works from Ilona. Please click on them to preview.